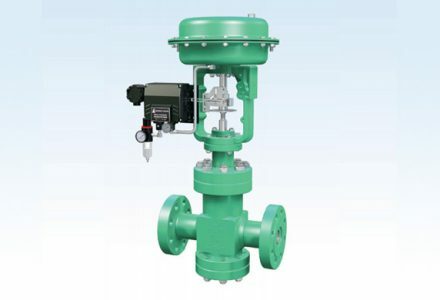 Shanghai datian valve Co. research ZD series Automatic recirculation control Valve, to prevent overheating, serious noise, unstable and erosion damage of centrifugal pump under low load operation. 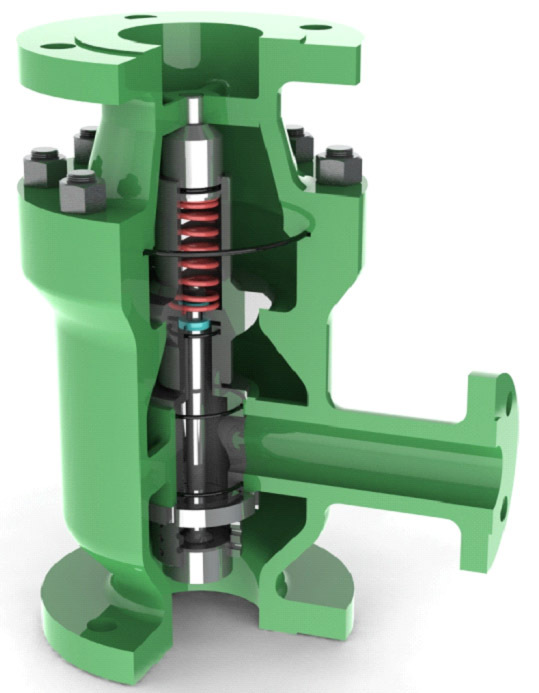 As long as the flow rate of the pump valve below a certain value, the bypass backflow mouth will automatically open to ensure necessary minimum flow of pump. Simple structure, low cost, long life, suitable for Low pressure Working conditions. Big flow of bypass, maximum flow is 60% of main flow, KV value can be adjusted. Pressure CL150# – 400#, size1” – 16”. 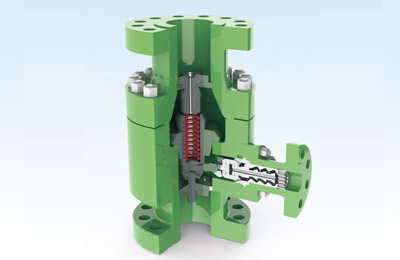 Multi-orifice cage bypass, low noise, suitable for middle and low pressure conditions. 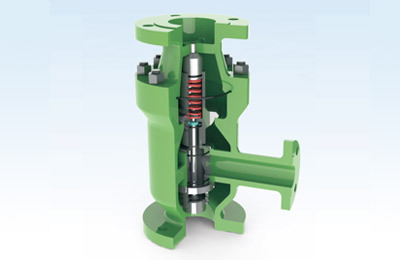 Non-return valve function is standard, Maximum pressure differential up to 6 MPa. 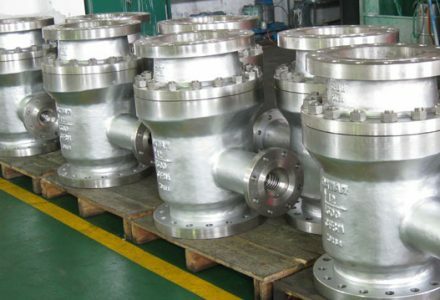 With venturi port main flow check valve structure, be applicable for complicated working conditions. Pressure CL150# – 600#, size1” – 20”. 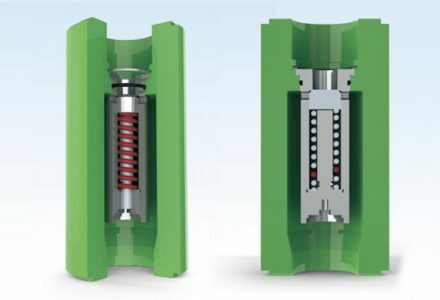 Multistage decompression to preventing cavitation,reducing velocity, suitable for high pressure conditions. 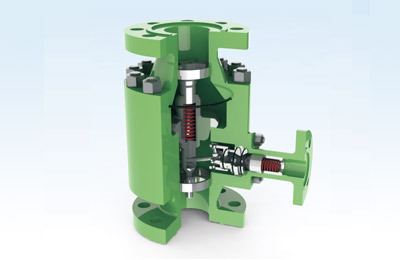 Non-return valve function is standard, Maximum pressure differential up to 30 MPa. Pressure CL150# – 2500#, size1” – 20”. 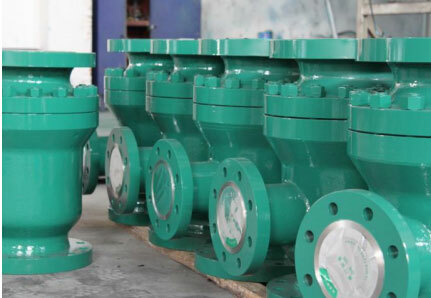 Shanghai Datian Valve Pipeline Engineering Co., LTD is specialized in develop and manufacturing all kinds of control valves which established in 1998, located in Shanghai Pudong Zhuqiao Industrial Zone, adjacent to Shanghai Pudong International Airport and Yangshan deep-water port. Equipped with lathe, grinding, milling, drilling, welding, machine, meanwhile it has physical and chemical, detection and other professional testing equipment. 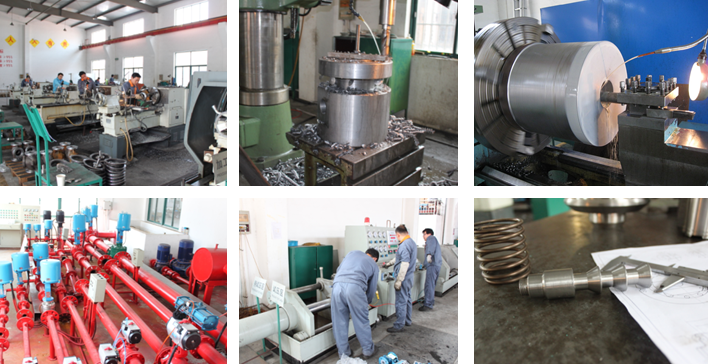 Our company also has a complete set of advanced control valves test center. 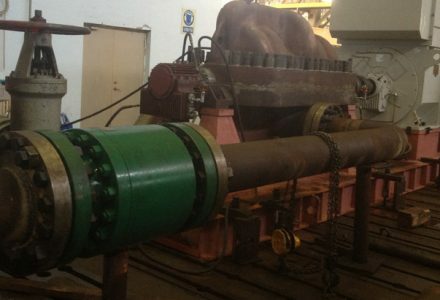 Modern industrial equipment process request centrifugal pump are basically work under condition of variable flow. 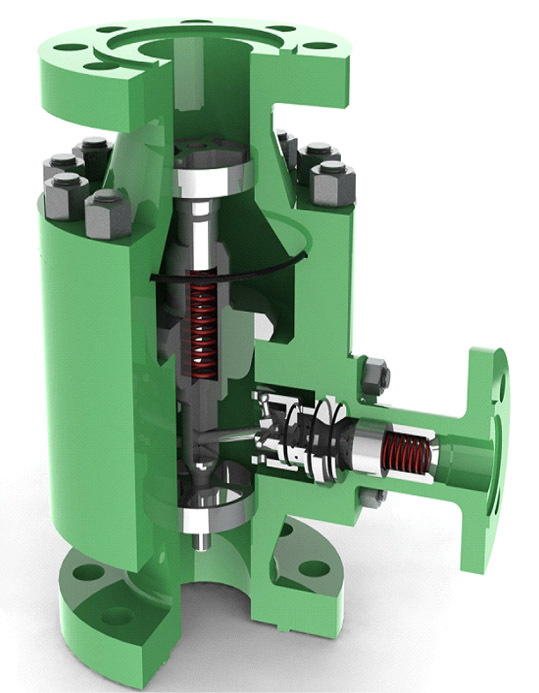 An automatic recirculation valve (ARC valve) is a multifunctional valve whose primary purpose is to ensure that a pre-determined minimum flow is assured through a centrifugal pump at all times. 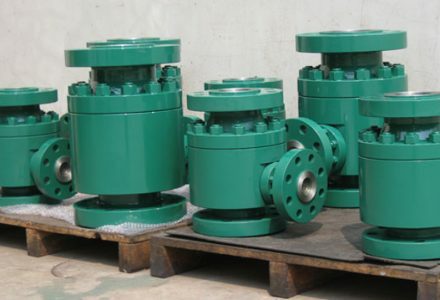 This is important as centrifugal pumps suffer from overheating and cavitation and can be permanently damaged if they run dry.